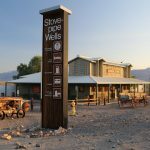 [Squaw Valley USA] July 27, 2011 – Squaw Valley USA announces the details of a five-year, that will add dramatic improvements to the on-mountain and base village guest experience. 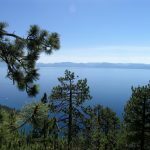 Plans include everything from new food and hospitality offerings to new beginner and advanced high-speed chairlifts, trail improvements and a state of the art mountain information system. All enhancements are designed to better enable guests to embrace their desire for adventure, exploration and immersive experiences, whether solo or with families and friends. Whether it’s discovering new terrain or socializing at the end of the day, improvements to amenities and customer service will allow skiers, riders and guests to explore Squaw Valley’s 4,000 acres and vibrant alpine village like never before. 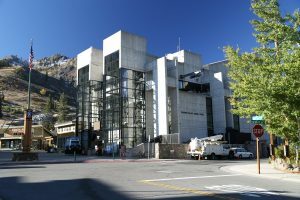 The upcoming winter 2011-12 marks the first phase of the renovations, as Squaw Valley will be investing approximately $15 million in base area and on-mountain improvements. In keeping with the resort’s focus on the enhanced guest experience, the base level of Squaw Valley’s Olympic House base lodge will be transformed into a new day lodge and family recreation center. The area will provide a comfortable and cozy place for families and friends to change into their equipment or relax before or after spending time on the mountain. In addition to the day lodge, a new ticket and sales center will be designed to ensure that guests can get on the mountain as quickly as possible. The main snowboard rental shop and demo center also will be re-opening in a new slopeside location next to the resort’s main ski rental shop, allowing skiers and riders to effortlessly rent or exchange gear, and will offer the latest in ski and snowboard technology, including a new Salomon rental fleet. The skier experience will be further enhanced by new magic carpets, new rental equipment and new progression-based features. Additionally, a major portion of the interior of the 17,000 square foot Squaw Kids facility is being remodeled and refurbished. On mountain, the resort is placing a renewed focus on creating world-class terrain parks with a variety of small, medium and large features for the upcoming season. Other on-mountain improvements include the addition of four snowcats and new winch “pick points” to enable enhanced grooming on popular terrain. Additionally, skier service upgrades will be made to the Gold Coast Complex including a new ski-in, ski-out coffee bar, the first in North America. 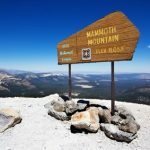 For the first time in the resort’s 62-year history, Squaw Valley’s ski runs will have formally established trail names, making the mountain more accessible than ever before. Complementing this endeavor, Squaw Valley will be installing all new on-mountain signage that will ensure that Squaw Valley’s 4,000 acres of inspiring terrain are easily navigated by skiers and rides of all ability levels. Additionally, Squaw Valley has partnered with Lumiplan and Brand Connections to create new state-of-the-art information boards, making it the only ski resort in North America to offer this technology. These information boards will display real-time lift status updates as well as projected lift opening times and reasons for delays, should they occur, and more. Additional features of Squaw Valley’s new communications system will include iPhone app features such as location-based viewing which will interact with the new mountain map. 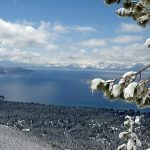 Squaw Valley will use leading-edge technology that has been previously implemented at top European ski resorts. New culinary offerings will delight visitors in between runs down the mountain. The current Blue Coyote, located in The Village at Squaw Valley, will be re-launched as the place to be for cocktails on the outdoor patio, cold brews, signature drinks and great dinners for groups of all sizes. 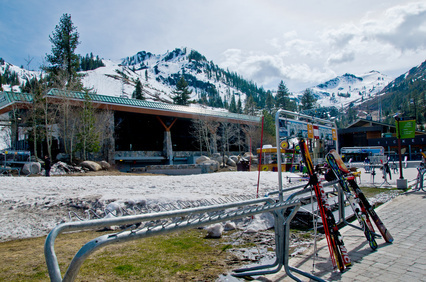 Enhancements to the KT-Sundeck will also be made, including outdoor fire pits for lingering, live music and an industry-first, on-mountain K-banas, Squaw’s own cabanas with views of KT-22. The current Bar One space will be enclosed to create a new dining and beverage concept for guests who desire a more relaxed experience, featuring a signature chef’s harvest table with ever-changing, seasonally inspired offerings. 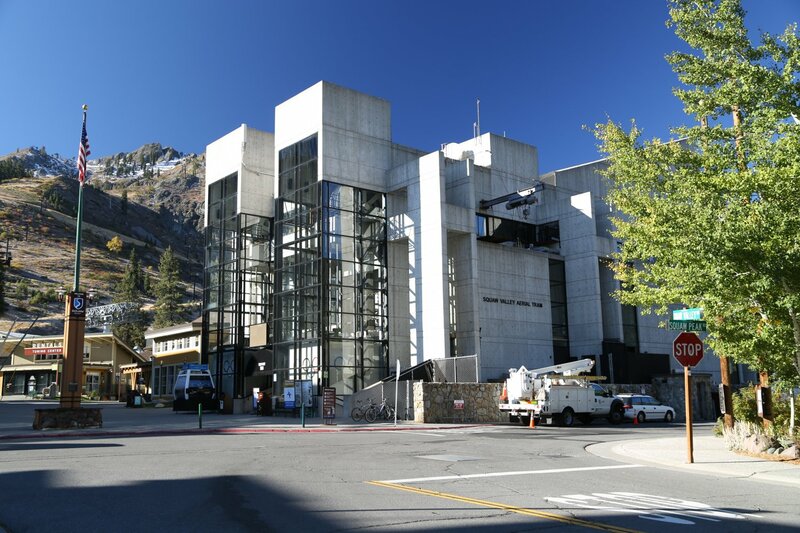 The current Crossroad Cafe will be made over into an on-mountain market designed especially for the skiers and riders who want to hit the slopes, while the ever-popular Wildflour Baking Company will expand its appeal this winter with an expanded new home in the transformed ground level of Olympic House. Looking further, Squaw Valley USA will be investing approximately $20 million in capital improvements for the 2012-13 winter season, including significant lift upgrades for the upper mountain. 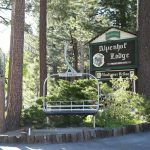 Squaw Valley will be installing two new high-speed detachable lifts one lift replacing Granite Chief servicing intermediate and advanced terrain, and the other lift replacing the High Camp chairlift. The existing High Camp chairlift will be refurbished and reinstalled in a new location with improved alignment. These new lifts, slated to open for the 2012-13 winter season, will have an uphill capacity of 7,200 skiers per hour, allowing skiers and riders to spend less time on the lifts and more time on the mountain. The resort’s five year and $50 million capital improvement plan will continue to evolve to include further lift innovations, new experiential concept stores and new mountain adventures for kids and families. Consistent with the theme of current improvement projects, all capital investments will focus on creating the ultimate guest experience at Squaw Valley’s legendary mountain resort. Please note that all of the above plans are subject to change and are permits pending. For further details on the resort renovations, please click here. For great summer lodging packages, call 1-866-366-7261 or visit www.squawalpine.com. Squaw Valley USA was founded in 1949 and hosted the 1960 Olympic Winter Games, the first televised Olympics. Squaw Valley is one of the largest and most diverse mountain resorts in North America, with incomparable outdoor recreational amenities that attract both local residents and visitors from around the globe.